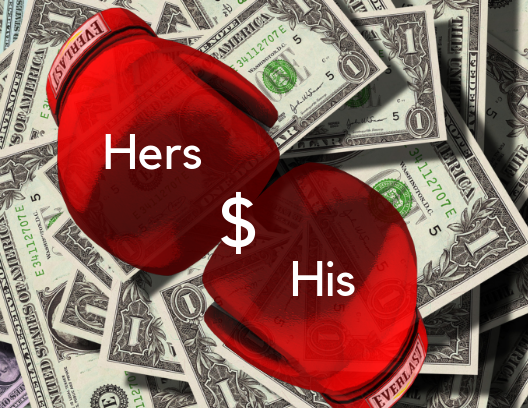 Since I have been married a 13 years I know my husband and I have had a few disagreements about money. some were rather unpleasant. and with each kid the issues just became more evident. Marriage and money are kinda like to volatile substances mix the two and the whole thing can blow up in your face. My husband has been the sole income provider to the household and at times we had to make do with just what was minimum wage. I remember a few times taking my moms travel soaps she would give me and poring all the little bottles of shampoo in to one big bottle so we could have shampoo. And velveeta cheese boxes make for great silverware holders/ dividers. Now i’m not a financial blogger and i have no intention of being one. But i can tell you that as long as your spouse and you have difficulty handling money it is going to causing stress in your relationship. Poor management of money is usually the problem and thinking we have to have the latest and newest gadgets.